It's been a good, long while since I first picked up a camera back in the day. A lot has changed in the photography world since then, yet one thing that hasn't seemed to change much is that beginner photographers seem to commit the same mistakes or make the wrong assumptions about photography that I did way back then. What are some things I wish I'd known back in the day when I first started? The key to a great photo is light, and to control light, you need to understand the exposure triangle. 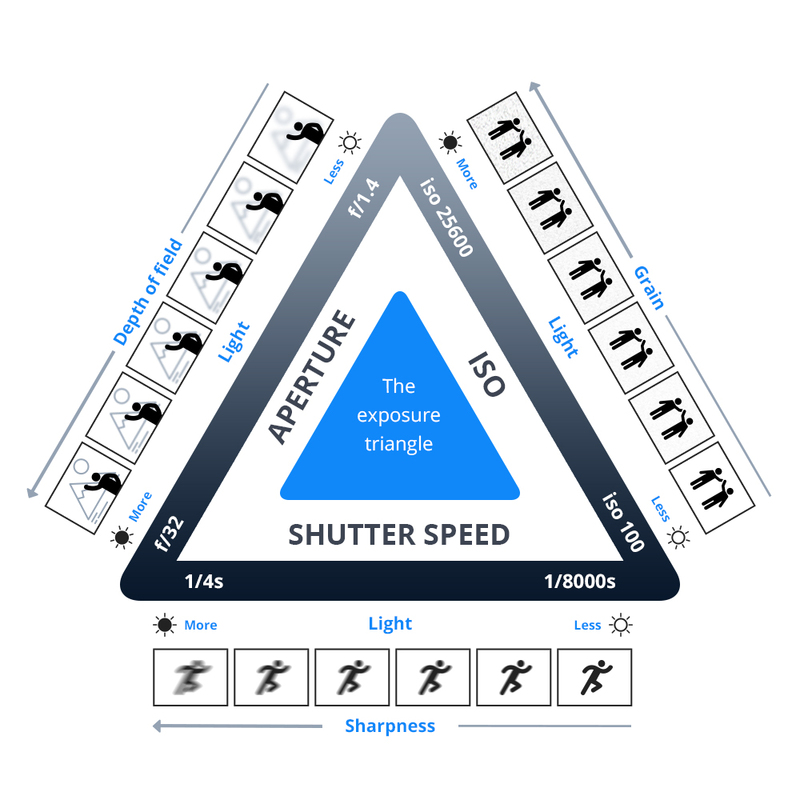 The exposure triangle is comprised of aperture, shutter speed, and ISO, which together determine the exposure of a photograph. Aperture controls the amount of light, shutter speed controls the duration of light, and ISO controls the sensitivity of the camera's sensor to light. And you don't have to jump right into manual mode to exert more control over these settings, either. You can shoot in aperture priority mode to control aperture (and by virtue of that, control depth of field more easily, too). 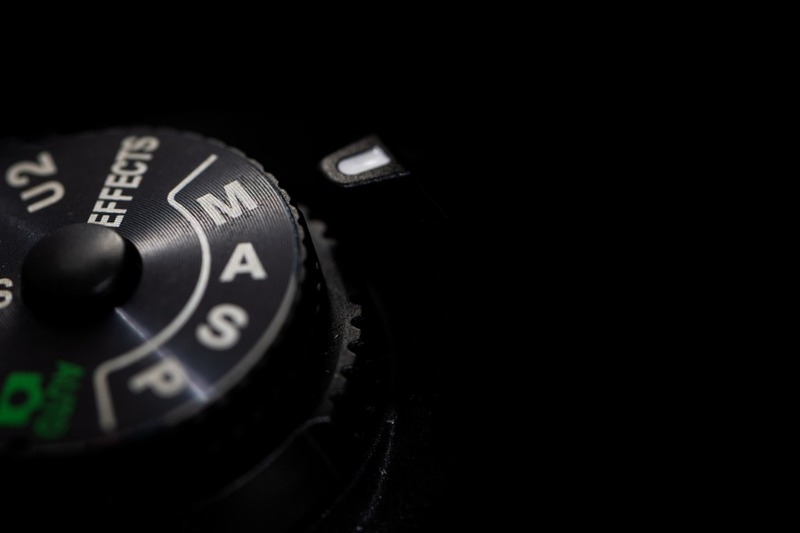 You can also shoot in shutter priority mode to control the shutter (and control how movement is captured as well). If you're a beginner photographer, getting familiar with each of these components of exposure is a critical step, and one you should take sooner rather than later! I know this might be a real "duh" moment for some people - obviously photography is expensive. But for a lot of people, it just doesn't compute how expensive it can be. In my case, I got a free camera and two free lenses, so all I had to buy was film and pay for processing. But even if you buy an entry-level DSLR with a kit lens, you're looking at spending more than $500 for a brand new rig. That's a lot of money! So, that being the case, not only do I wish someone had told me when I was just starting out that photography was spendy, I wish I'd known that you don't have to buy brand new gear. 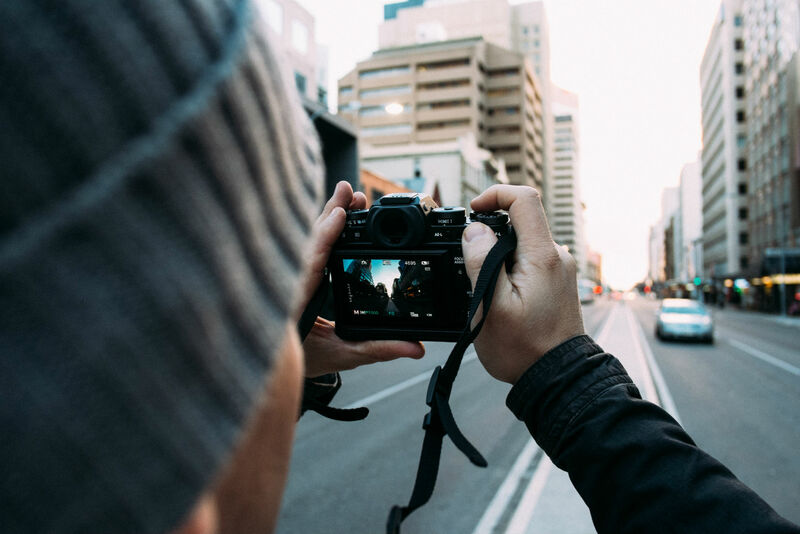 If you shop at the right places, you can find excellent deals on cameras, lenses, and other gear that's been gently used. One such place is Gear Offer, an online community that was built specifically for photographers to buy and sell gear. 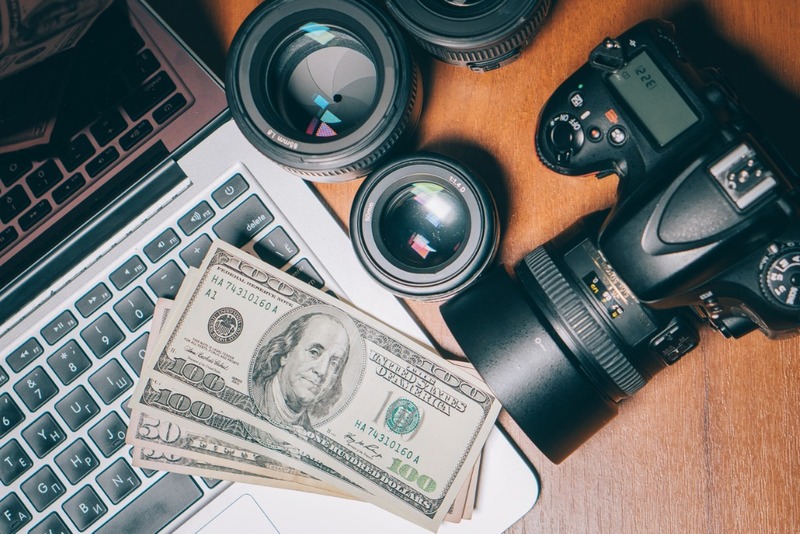 And since it's specifically for photographers, you don't have to sift through a bunch of listings that have nothing to do with photography, like you do on eBay and Craigslist. 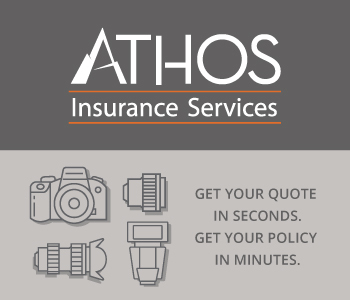 Furthermore, each part of the transaction is conducted on Gear Offer so it's a super easy process. You create a free account, search for what you need, make an offer, and if the seller accepts, enter your payment details and address and you're good to go! If only there had been places like Gear Offer back in the day, I could have saved myself a ton of money over the years! When you've just started to take photos, it's understandable that you might be a little shy about asking people for feedback. I felt like I had no idea what I was doing (and, it turns out, I didn't), so that meant that I didn't show my photos to anyone. However, without seeking feedback on what you're doing, how can you get better? 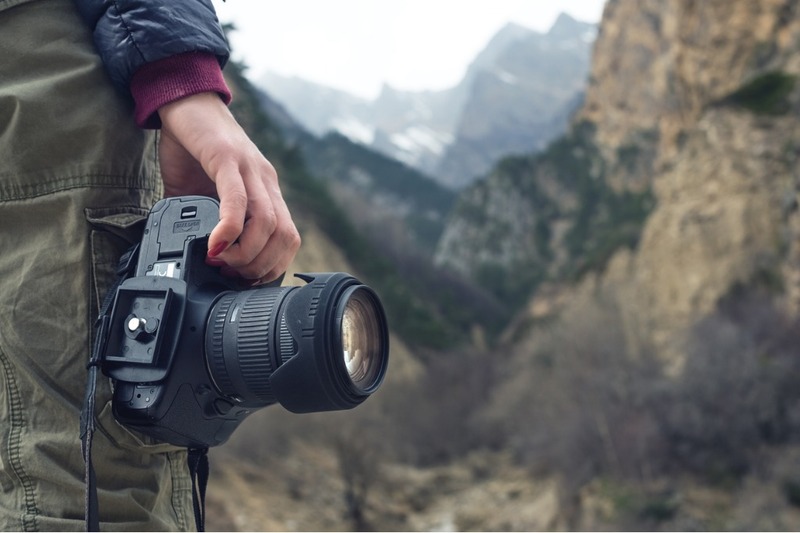 This isn't to say that you need to jump right into photography contests or email professional photographers to try to get their feedback. 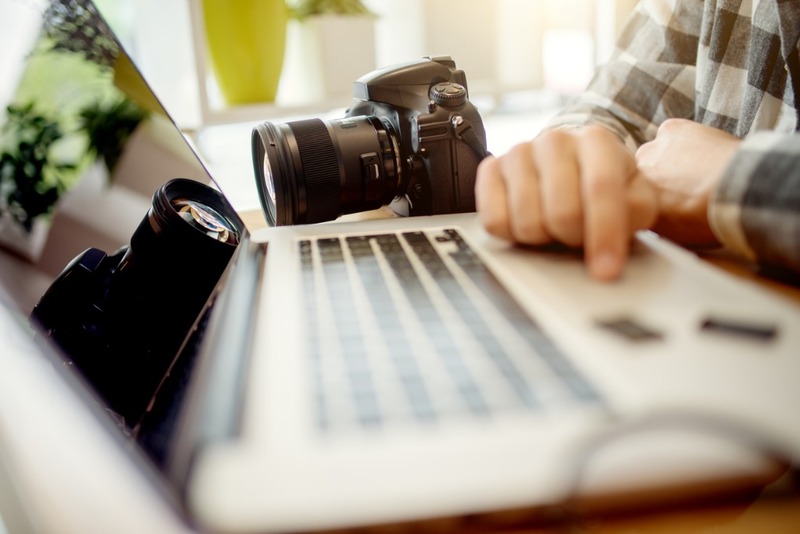 Something as simple as posting a photo you've taken to the PhotographyTalk forums and asking for feedback can help you see your images in a completely new light. 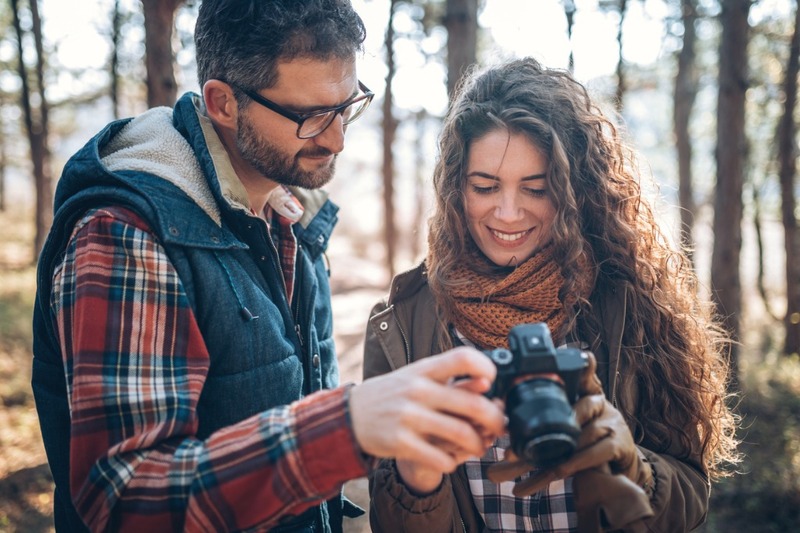 Additionally, seeking input from others can help connect you with other photographers and teach you a thing or two about how other people perceive the work you're doing. So, don't be scared of a little constructive criticism - it could be what helps you get over the hump and start taking better photos!